OMG Posters! » Archive New Leia Bell Art Print - OMG Posters! 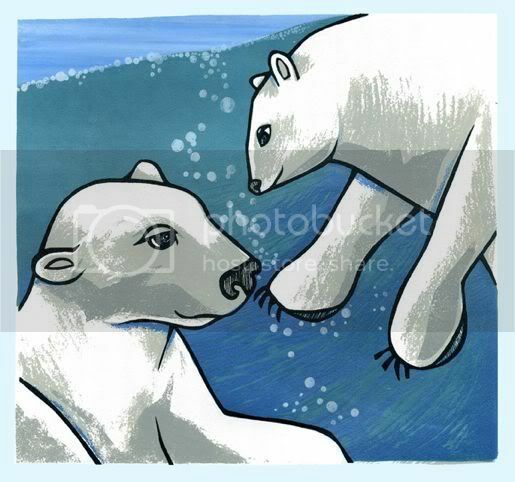 Leia Bell just released this new art print, “Luckily he is not yet too cool to play with Mom”. It’s a 13.5″ x 12.5″ screenprint, 7 colors, an edition of 95, and $20. Check out this and tons more of Leia’s handmade screenprints at LeiaBell.com.